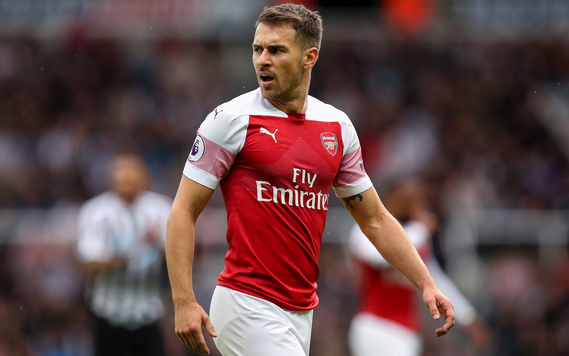 Arsenal midfielder Aaron Ramsey has agreed a five-year deal with Juventus worth around £36 million and will join the Italian champions at the end of the season. According to reports, Ramsey is in line to earn up to £140,00 a week with the Italian club, which works out at £7.2 million a season, although Cristiano Ronaldo is Juventus’ highest-paid player. Ramsey joined Arsenal for £4.8 million from Cardiff City and has played 252 games for Arsenal, scoring 52 goals. His honours include three FA Cup final wins. However, his career has been blighted by injury and many fans will be sorry to see a player with so much promise leave for free.